Originally Submitted to FurAffinity.net on Apr 1st, 2011 08:01 PM. Before it was transferred to Inkbunny it had 218 views and 18 favorites. So my friend Jack (He has no FA because he's not a furry!!!) 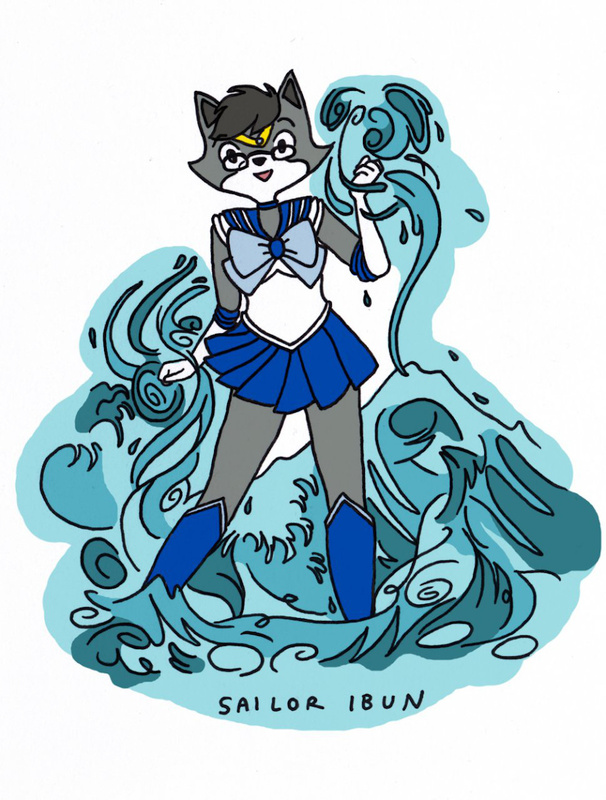 drew this for me after I told him how, as a kid, I always liked Sailor Mercury the most of all the scouts.